Our robust line of dedicated server offers any client the best performance, stability, & reliability when coupled with our premium network & each server comes with 20TB Montly traffic at 1Gbit Port. We offer 100% Uptime Guarantee on Network, Power & Cooling Availability. 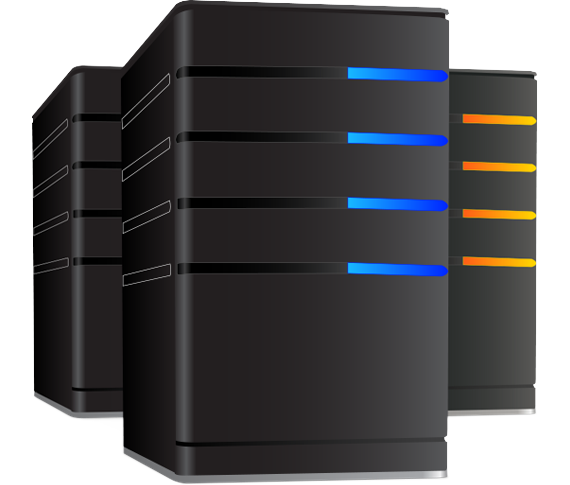 ORDER NOW: BUDET DEDICATED SERVERS! Budget Dedicated Server is a leading provider of Self-Managed Dedicated Server, Fully Managed Dedicated Server for people on a Budget price. If you need Self-Managed or Fully Managed Server specializing in High Performance (high number of cores & RAM) offerings then Budget Dedicated Server is the provider of your choice.